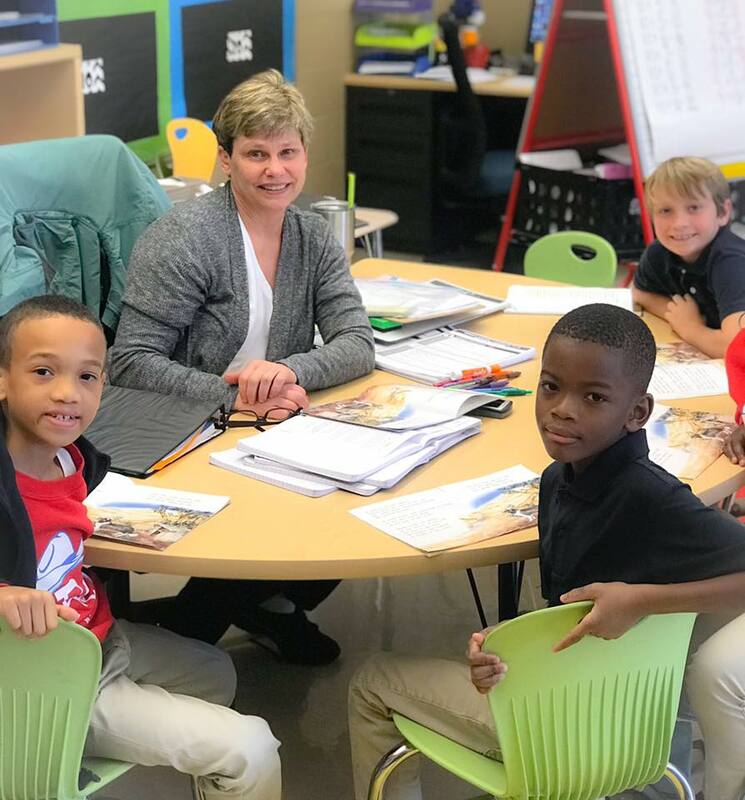 Rollins Place Elementary » Congratulations to our Teacher and Support Staff Member of the Year! 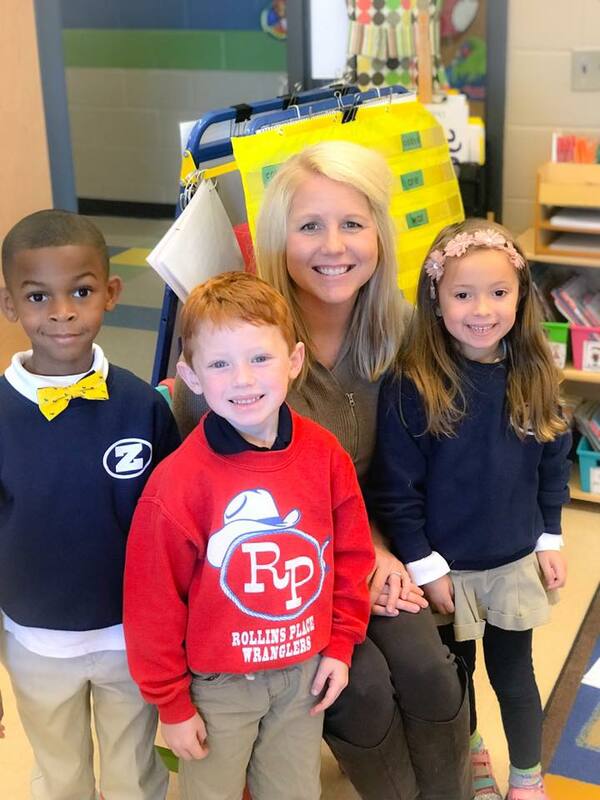 Congratulations to Mrs. Leagh Ann Carlton, our Teacher of the Year! Also, congratulations to Mrs. Mary Olson, our Support Staff Member of the Year!